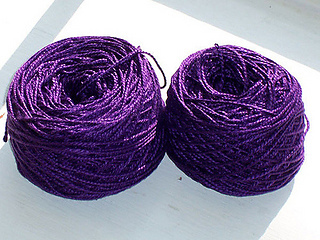 Halcyon Yarn’s Gemstone Silks are simply the highest quality silks for weaving or knitting. Luster, color and beauty… like gemstones spun into a perfect silk yarn. Made of the finest Chinese silk fibers, spun in Switzerland, and dyed in the United States, these silk yarns exceed the highest standards. 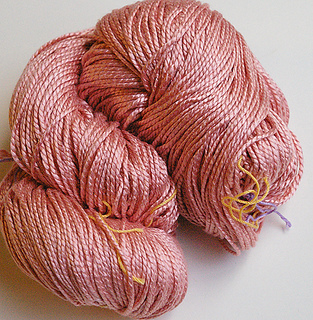 Silk has minimal shrinkage and very little elasticity, it is also extremely strong. Whether you are weaving silk yardage or knitting a silk scarf you will be amazed by the elegance or every piece you make from silk.